Manet’s Modernism is the culminating work in a trilogy of books by Michael Fried exploring the roots and genesis of pictorial modernism. Fried provides an entirely new understanding not only of the art of Manet and his generation but also of the way in which the Impressionist simplification of Manet’s achievement had determined subsequent accounts of pictorial modernism down to the present. 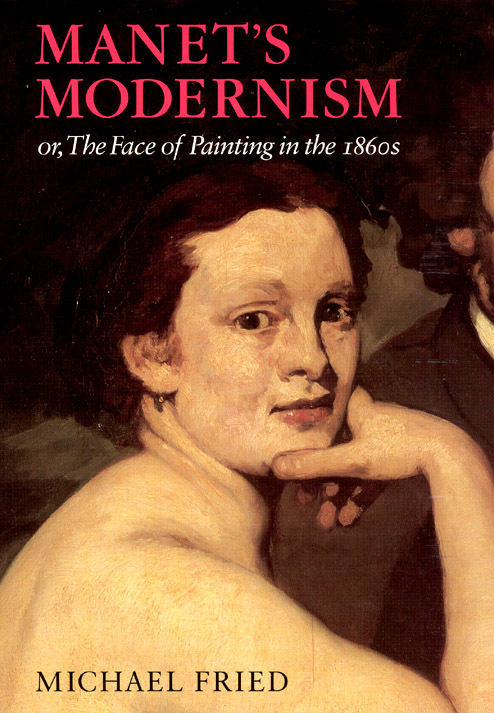 Like Fried’s previous books, Manet’s Modernism is a milestone in the historiography of modern art.